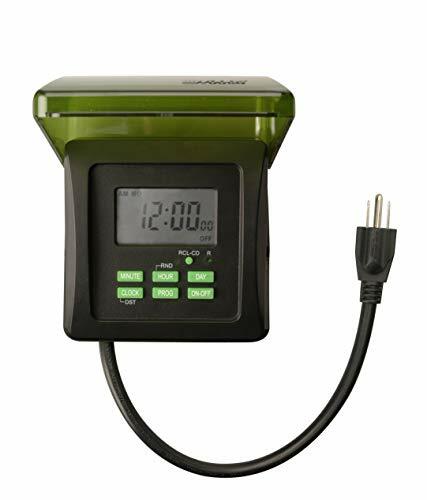 If you want a programmable timer for your inflatables that lets you set the on and off times for every day of the week individually, look at the Woods Outdoor 7-Day Heavy Duty Timer. This timer is weatherproof, perfect for your Christmas inflatables in the winter. It has a built-in battery, so in the event of a power outage or you switching outlets, it will retain your programmed settings. It also has manual override modes if you want to start or stop the inflatables early, and the large LCD screen makes changing setting a breeze. 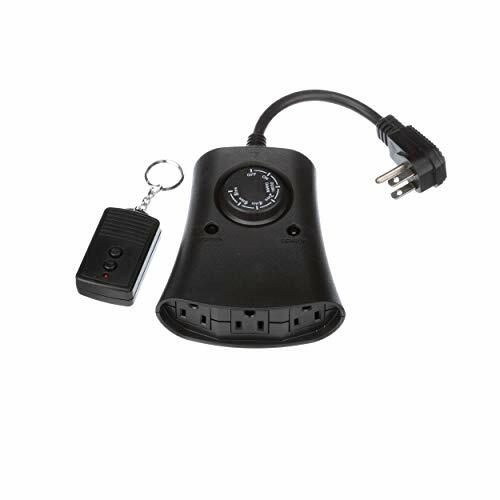 If you’re looking for a yard inflatable timer that lets you have more manual control over it without having to go outside, the below Woods Photoelectric Timer is exactly what you’re looking for. Plug your inflatables into the device, and then control the power with a remote control! The remote has a simple on-off function that works up to 80 feet away. Other modes of this timer include a dusk to dawn mode for keeping things lit when it’s dark outside using a light sensor. You can also set it to power up once the sun sets, and remain powered for 2-8 hours. 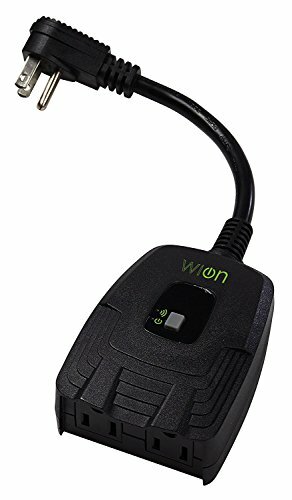 Finally, if you’re looking for the ultimate in inflatable control, check out this WiOn Outdoor WiFi Outlet. This lets you control power supplied by the outlet anywhere in the world from your smartphone or tablet! The device is weatherproof, so you’re fine to use it anytime of the year. There’s also a wide variety of advanced settings so you can automate the process exactly as you desire. 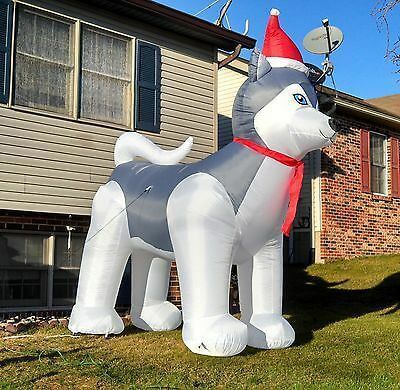 In case your yard inflatable doesn’t have built-in lighting, or if you feel that lighting isn’t adequate, then you might want to add some more to your lawn. Running additional power cords would be a hassle though. Instead, save some time and money with solar-powered lighting solutions instead. 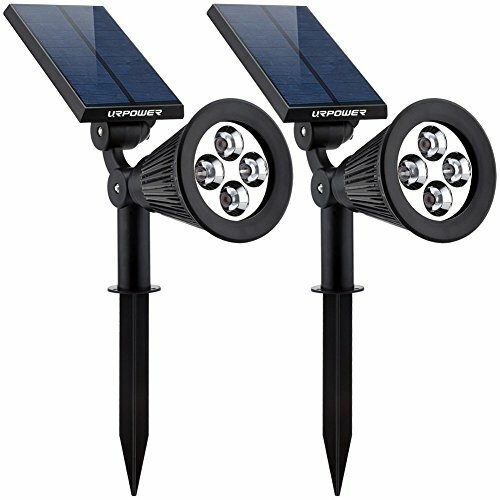 These solar LED lights can stake into the ground or mount onto a wall, and can be adjusted as needed. When you’re between inflatable seasons, you can aim the light where ever your home would most benefit from the additional light.